Alan Davis is one of those rare artists who draws everybody beautifully and on model. He's one of those guys who can pretty much do no wrong, and yet never exploded in popularity or landed on much merchandising. So strange. 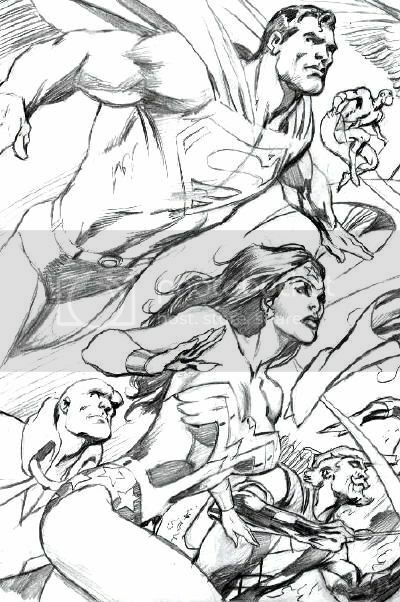 Anyhow, here's far too little of the Martian Manhunter joining Superman, Batman, Wonder Woman, the Flash, Aquaman, Green Arrow, Hawkgirl and Green Lantern ringing a seat for the Atom. This incredible omnibus hardcover collects the many titles from the 2005 event that rocked the DC Universe, including DAY OF VENGEANCE #1-6, the DAY OF VENGEANCE INFINITE CRISIS SPECIAL #1, RANN/THANAGAR WAR #1-6, RANN/THANAGAR WAR INFINITE CRISIS SPECIAL #1, THE OMAC PROJECT #1-5, DC COUNTDOWN #1 and WONDER WOMAN #219. Was Ryan Choi in this at all? I know this was Breach's last appearance, so Captain Atom showed up. 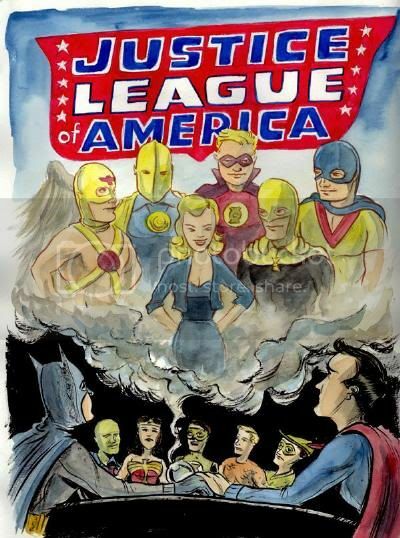 Acclaimed writer Len Wein chronicles the DC Universe’s epic history in this title spanning five generations of heroes starring Superman, Batman, Wonder Woman, Green Lantern, The Justice League of America, The Teen Titans and more. Collecting the ten-issue miniseries! All of the Atoms will appear here at some point. Yay. 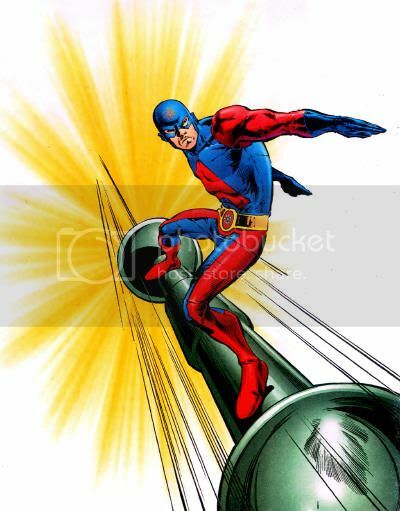 This will also have that one panel with all the Charlton heroes, even Peter Cannon. 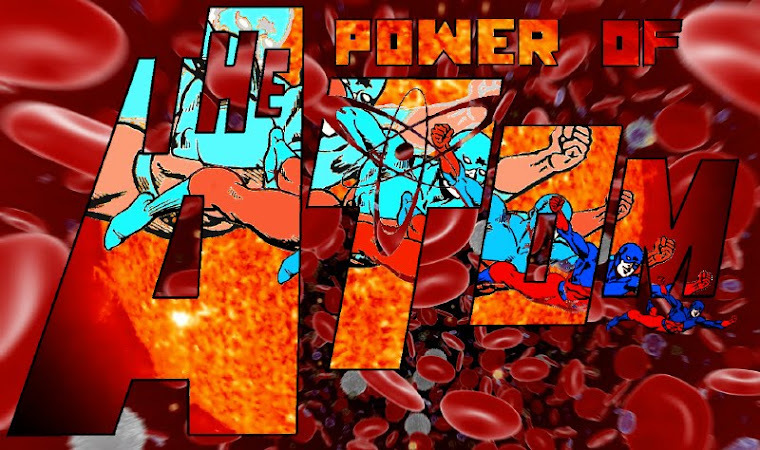 Ever since a tragic accident turned him into the überpowerful Captain Atom, Nathaniel Adam has wanted nothing more than to connect and relate to the people around him again. But coming face-to-face with a future version of himself is not what he had in mind! What is the meaning for this strange encounter? What impending doom is the future Captain Atom trying to avoid? And what exactly is the timestream?! So Hawkman is basically Wolverine now? Powerful weapons he doesn't remember receiving? New characters introduced from a mysterious unrevealed past? Swiping his three claws in the general vicinity of people without connecting in such a way as to garner parental disapproval? Askana = Mystique? 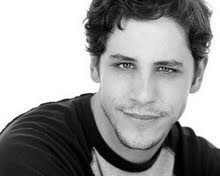 To say José Luis García-López turned in a great looking piece is sort of like saying sugar is sweet. It's a given. Still, I really appreciate that he allowed Atom to go swimming in all that attention grabbing negative space! Ravaged by a sentient virus contracted during a recent Justice League International mission, the Martian Manhunter sought help from Batman. However, J'Onn J'Onzz was pursued by a demonic vision, and fled to avoid imperiling his friend. 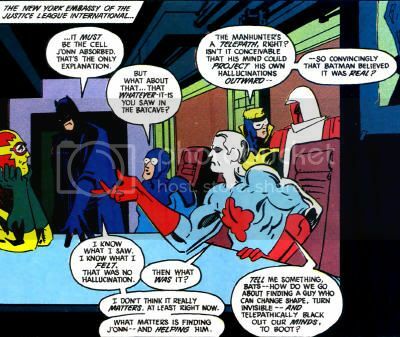 Batman had briefly seen the pursuer, and rounded up the JLI for an intervention. Despite the Dark Knight's conviction that the creature was real, Booster Gold noted "The Manhunter's a telepath, right? Isn't it conceivable that his mind could project his own hallucinations outward-- so convincingly that Batman believed it was real?" Captain Atom continued, "Tell me something, Bats-- how do we go about finding a guy who can change shape, turn invisible-- and telepathically black out our minds, to boot?" "Fever Dream" was by J.M. DeMatteis and Mark Badger.